Last year, I published a blog post where I listed best sites which provide high quality blogger templates. That post helped so many new bloggers who were looking for high quality blogger templates for their new blog. I received more than 500 e-mails where they thanked me for compiling that list. In this post, I am providing you the list of Best Blogger templates for Software Download Blogs. These templates are really great for those blogs which offer softwares for downloading. Horse Mag Template is definitely the most different and the best Blogger Templates for those blogs which offer softwares for downloading. It looks pretty professional and clean which will leave positive impression on your visitors. 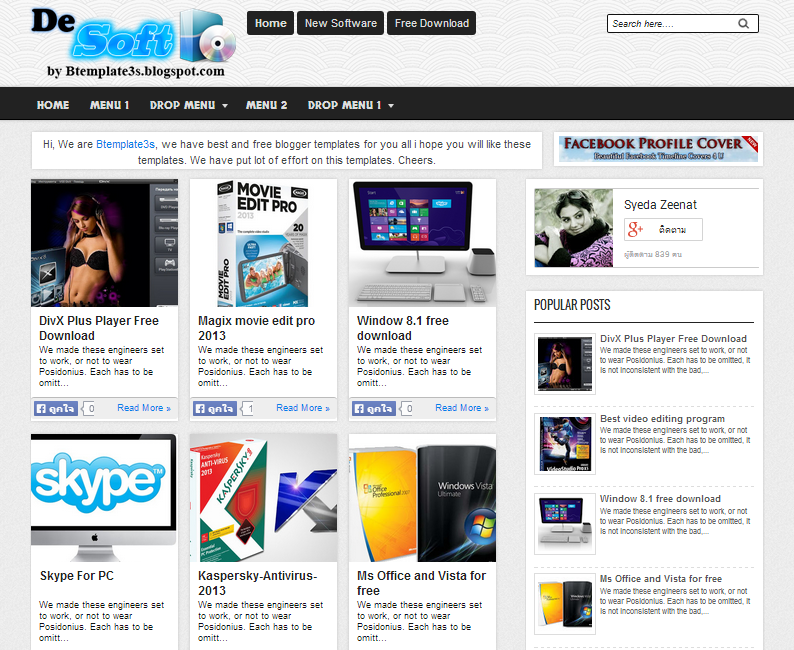 Hippo Mag Template is one of the best Blogger Templates for those blogs which offer softwares for downloading. 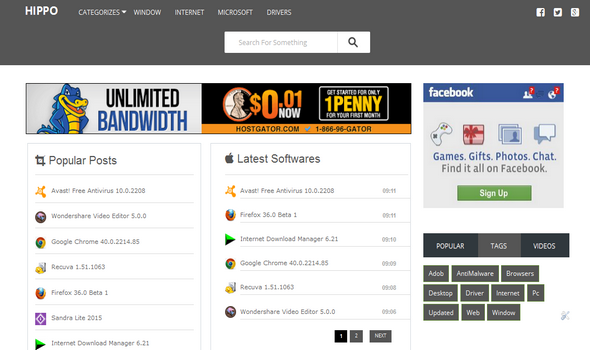 This template looks like Filehippo which is a well known site for downloading free softwares. Fiz Software is another blogging Template which can be used at Software Download blogs. It’s a three column blogger template which comes with Recent post widget and Social Sharing buttons. 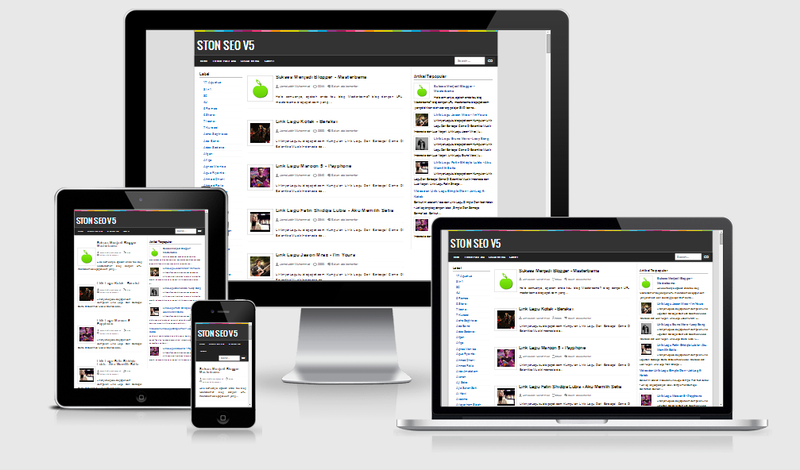 STON SEO Blogger Template has got 3rd position in my list. This template is quite similar to the Fiz Software Template but has more features. As the above image shows, it’s responsive as well. Torrentism Template is the product of templateism and looks quite similar to torrent site. It’s also responsive and can be easily customized as well. De Soft Blogger Template is also suitable for Software Download Blogs. The template is quite simple but it comes with social sharing buttons and responsive design. If you know about any other blogger template which is suitable for software downloading blog, feel free to inform me by commenting. I will feel more than happy to add it this list.